Who in your life challenges you? Church of the Saviour, Blockhouse Bay are looking for a half-time youth pastor (20 hrs pw or less). They have a Friday night programme, and Sunday morning youth groups as part of our services. 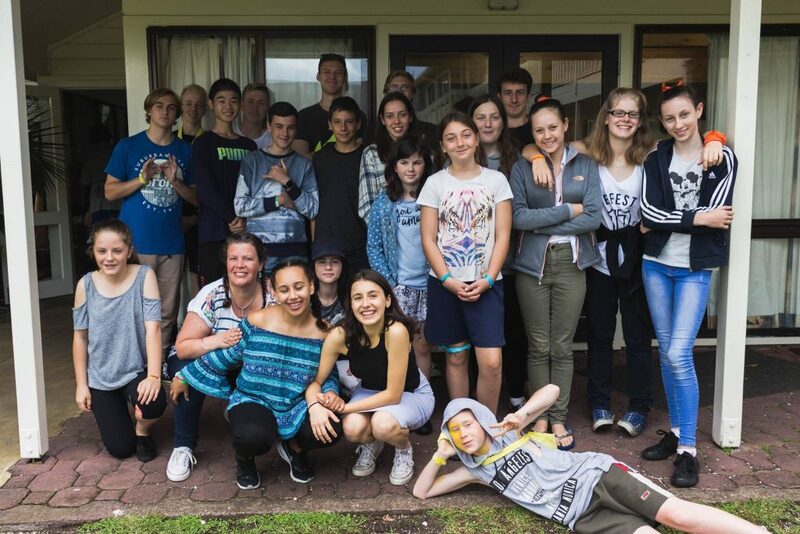 The youth attend camps a couple times a year, and are also involved in the Diocese of Auckland events, and socials with other local groups. You need to have a passion for serving God and young people, and fit well into the ethos of the church (www.cots.org.nz). For more information please contact sarah [at] cots [dot] org [dot] nz.